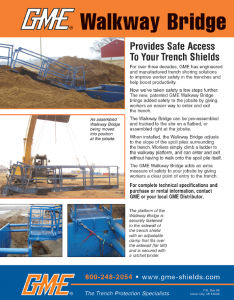 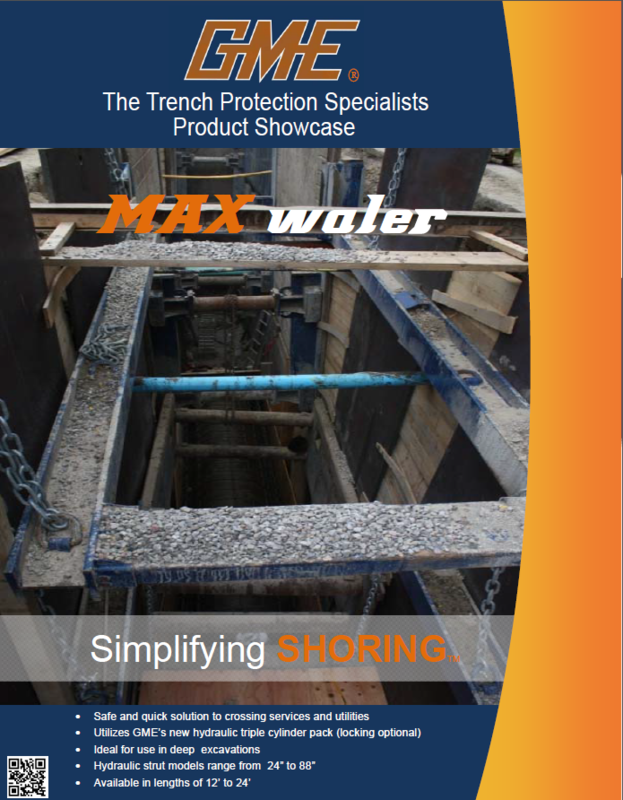 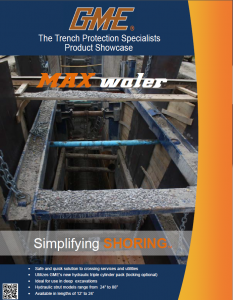 GME's product browse catalogs to find the most complete line of trench shoring and trench shielding catalogs. 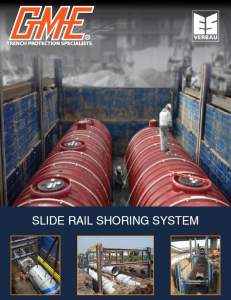 Please choose which catalog you are interested in. 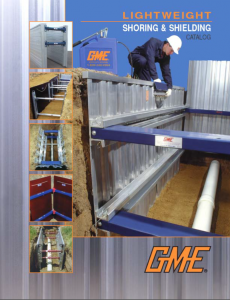 GME has provided our construction equipment catalogs in three different languages including English, Portuguese, and Spanish. 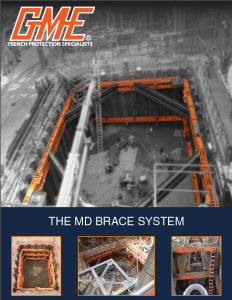 The Port-A-Bridge™ by GME® is a modular bridge system designed for rapid delivery and installation at the jobsite. 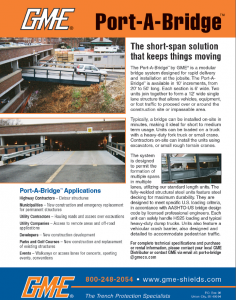 The Port-A-Bridge™ is available in 10' increments, from 20' to 50' long. 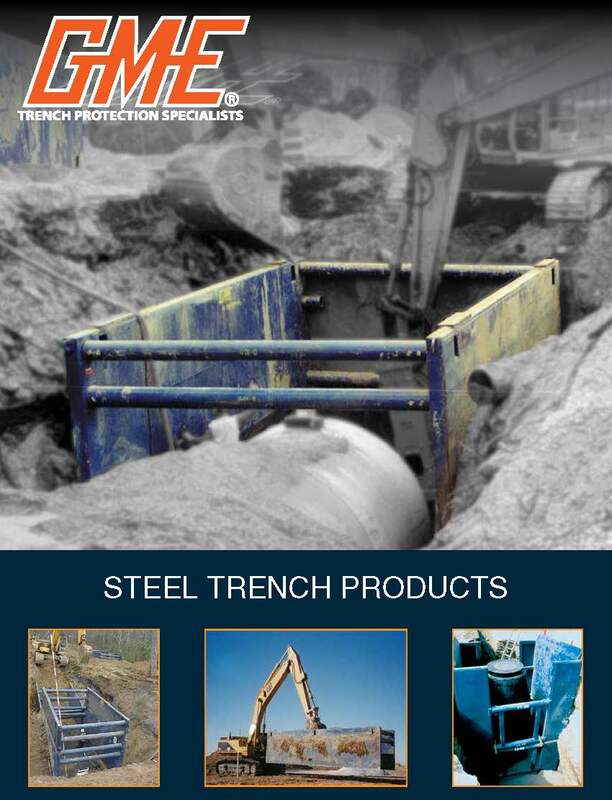 Each section is 6' wide. 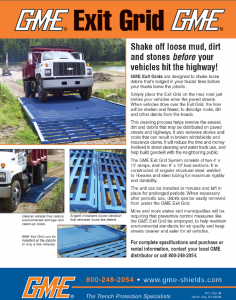 Two units join together to form a 12' wide single lane structure that allows vehicles, equipment, or foot traffic to proceed over or around the construction site or impassable area. 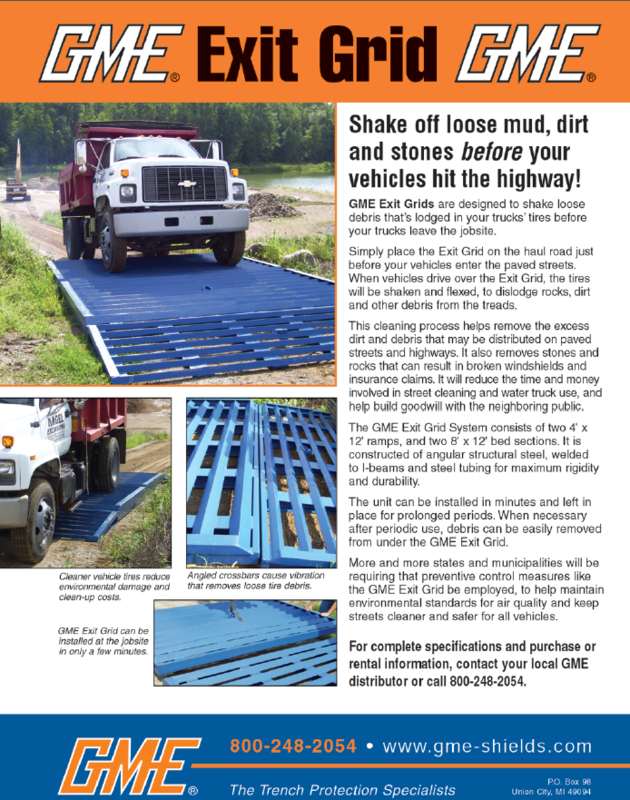 GME Exit Grids are designed to shake loose debris that's lodged in your trucks' tires before your trucks leave the jobsite.